Sometimes you need to have more than one tooth in your mouth replaced at the same time. The teeth needing replacement can be adjacent to each other, spread out individually in different areas of the mouth or a combination of the two. Dr. Rapoport and Dr. Schuler are highly trained and experienced experts at placing dental implants and have several dental implant options for multiple tooth replacement. 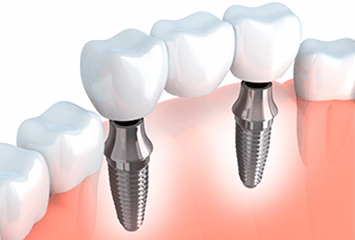 Our doctors can place a dental implant with a dental crown on top of it, to replace a single tooth. If two adjacent teeth are missing, we will usually place two individual implants to support individual dental crowns. A traditional dental bridge (left) requires the grinding down of adjacent teeth. A dental implant (right) is a more conservative option as it preserves the healthy teeth adjacent to the missing tooth. Traditional dental bridges require the grinding down of the natural teeth on each side of the bridge in order to support it. This weakens those teeth considerably and can lead to tooth decay over time. Traditional bridges also become unstable when they are beyond a certain length, as they do not have enough anchoring support to withstand the chewing and biting forces that bear down on them. Dental implants require no grinding down of adjacent teeth and can handle a longer span of replacement teeth by simply placing more implants for support. Dental-implant-supported bridges are therefore much more stable than traditional dental bridges. If you need teeth extracted or already have missing teeth but do not have severe bone loss, you may be a candidate for multiple dental implants and replacement teeth in one day. 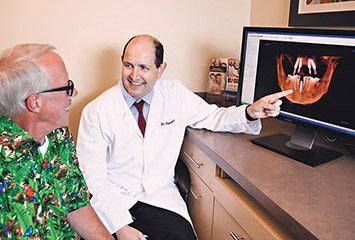 This is made possible by our doctors’ use of cutting-edge 3D diagnostic imaging, exceptional surgical skills and advanced tooth extraction techniques that optimally preserve surrounding gum and bone tissues. 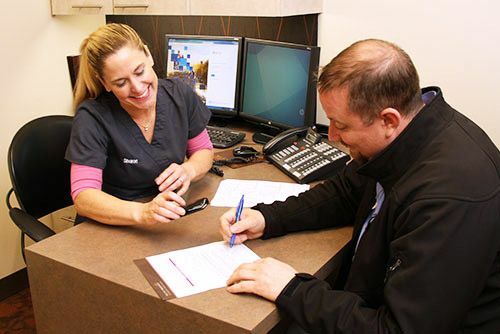 Dr. Rapoport or Dr. Schuler can determine if you are a candidate for same-day implants during a comprehensive oral exam and dental implant consultation. We are currently offering a full exam, digital X-rays, a CT scan as needed and a consultation with Dr. Rapoport or Dr. Schuler for $99. Usual value is $590. To make an appointment, call 206‑575‑1086 or click here to request an appointment online. What is implant surgery like? What do others say about Pacific Northwest? How much do implants cost? “After several preparation appointments, all procedures were completed in one day. 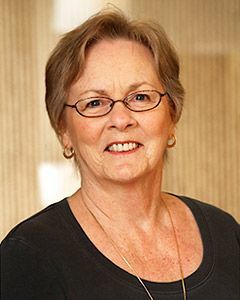 The team of Dr. Rapoport of Pacific Northwest Periodontics, the anesthesiologist and all of their assistants was very caring, gentle and professional. 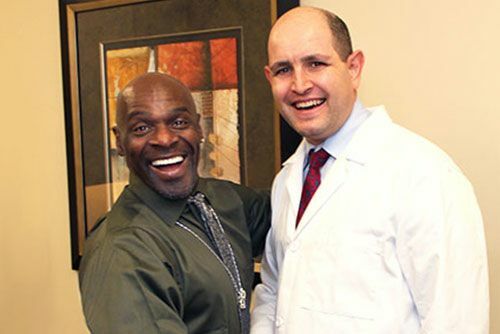 I would highly recommend the team with Dr. Rapoport at the head.